Inductive charging in your Fiat Scudo? It’s no problem thanks to INBAY, an OEM-quality upgrade for your car. Easily replace the original storage compartment in your Fiat Scudo with INBAY. 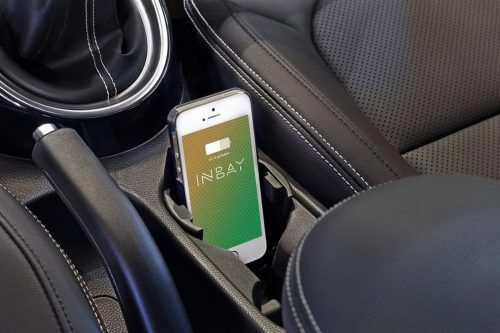 Finally, you can have an inductive charging station in your car! Installation of INBAY is quick and easy thanks to the illustrated installation instructions and Plug & Play wiring harness. Wireless charging for your Fiat Scudo (270)(made between 02/2007 – 07/2016). 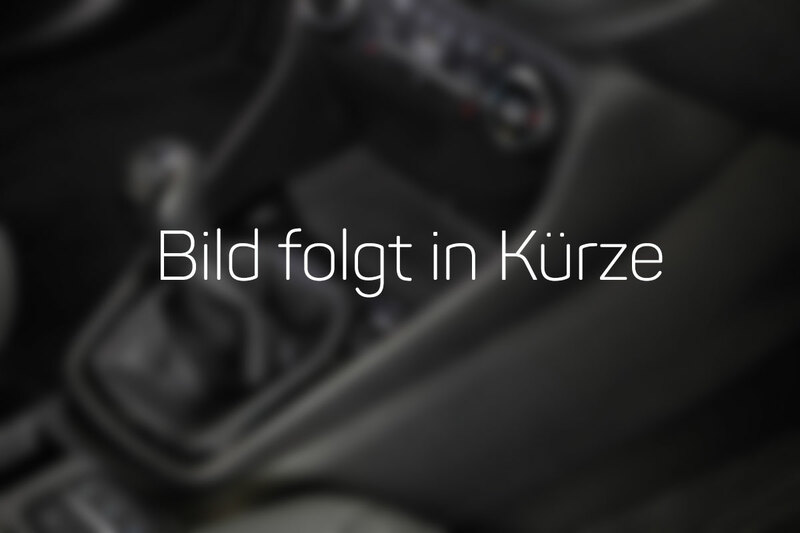 Blends seamlessly into the original design of your car’s original interior. You will no longer need to plug in charging cables, making your driving experience that much safer. Just place your smartphone on the charging mat and it will charge. Which smartphones can you charge with INBAY? INBAY is compatible with all smartphones that work with the Qi standard (e.g., Apple, Samsung, HTC, LG, …). Devices that are not Qi-compatible and that have a micro USB port can be easily upgraded to the Qi standard with accessories (e.g., charging cases/bumpers) that will then work with INBAY. A solution that is customized for your vehicle.